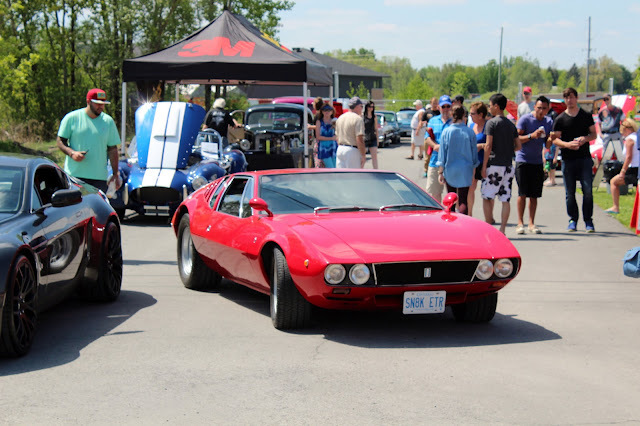 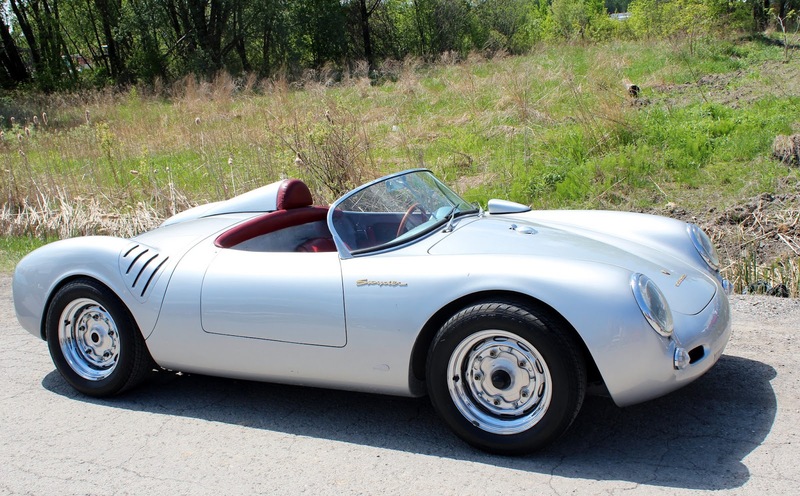 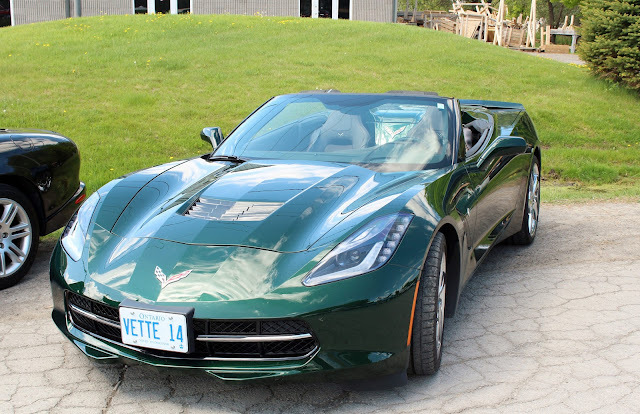 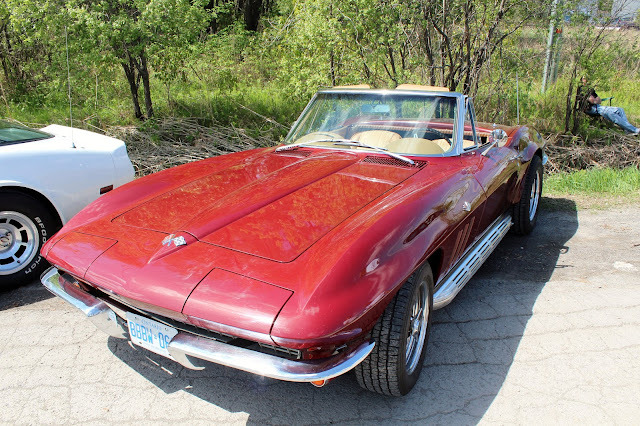 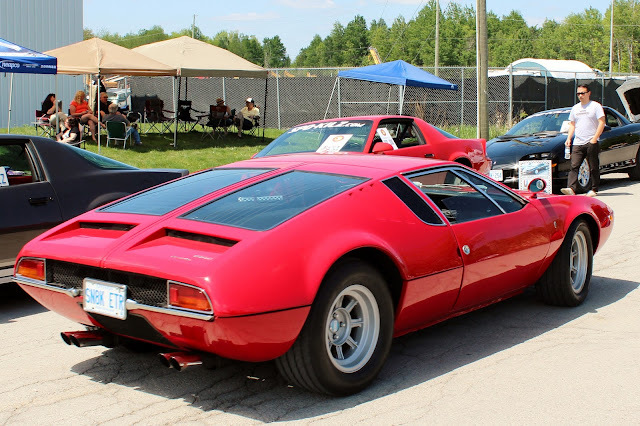 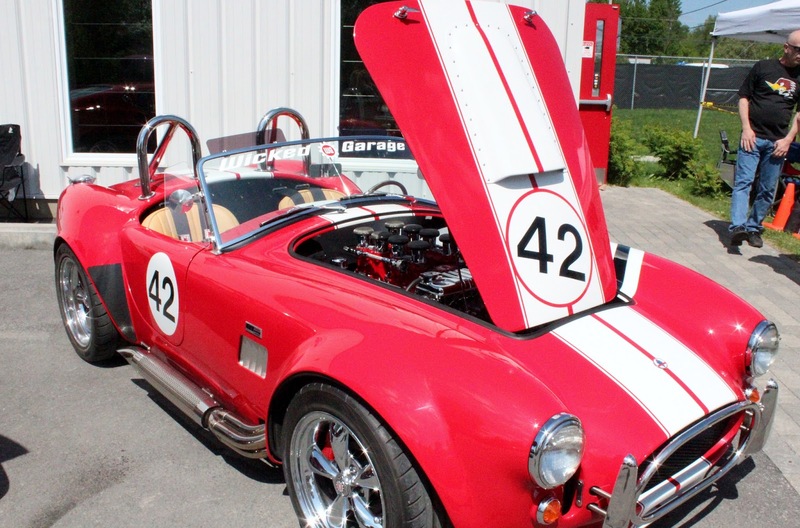 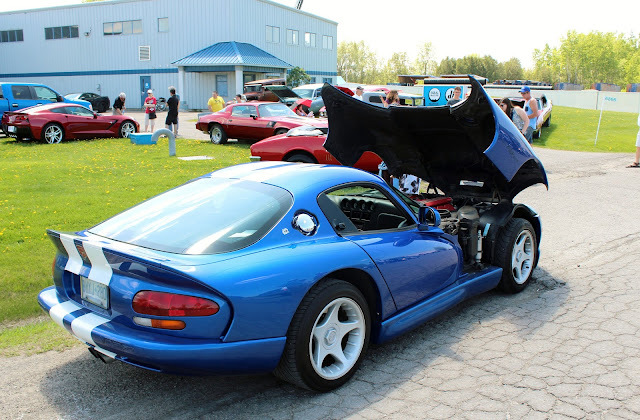 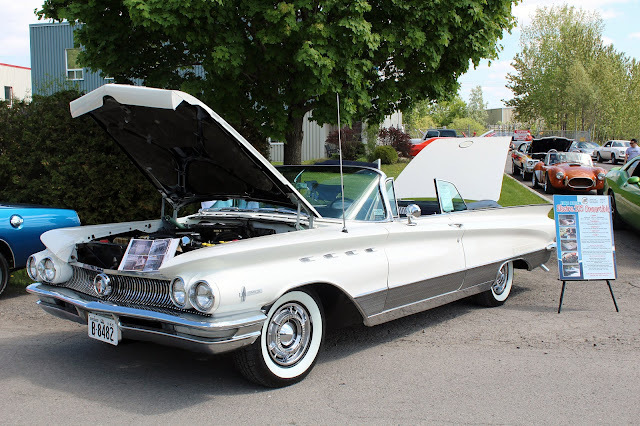 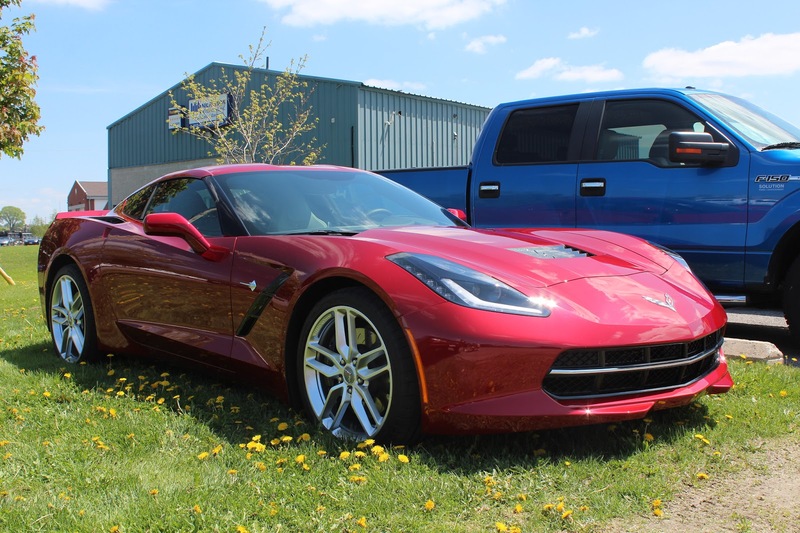 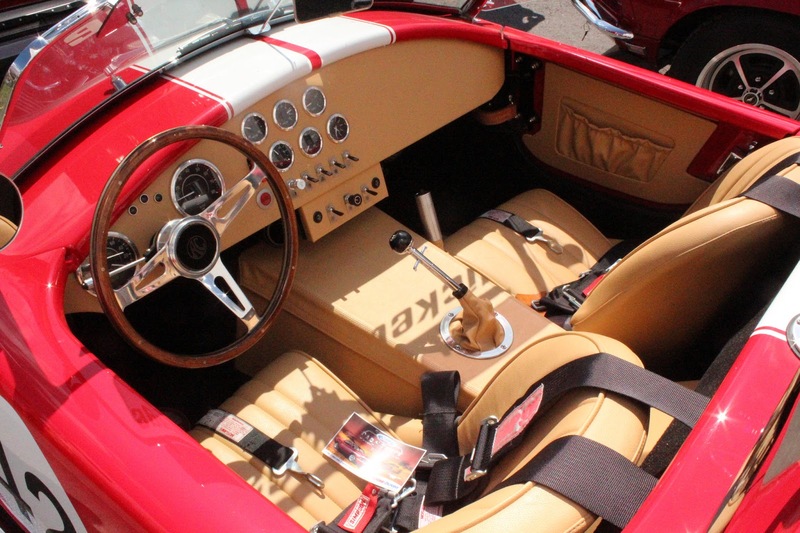 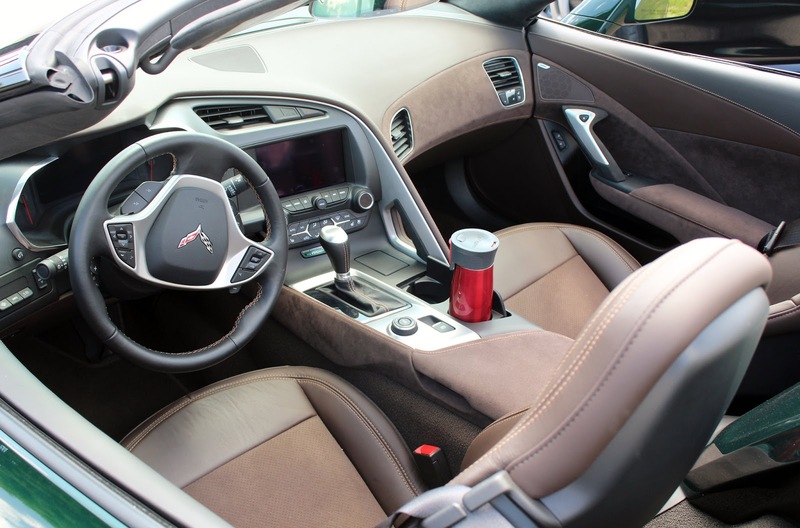 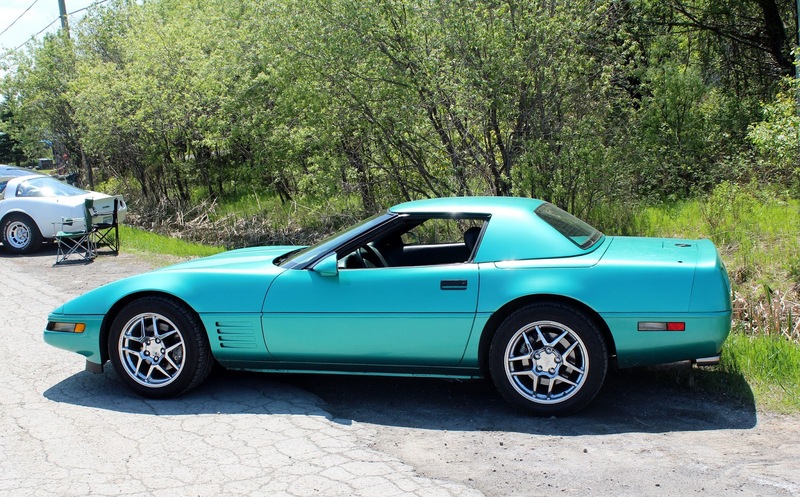 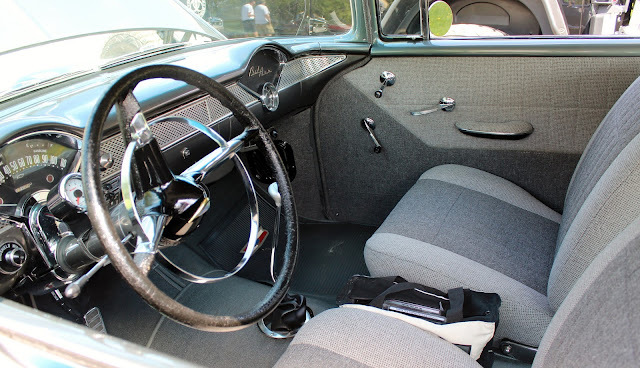 Now that we had a fancy car for over a week and were members of the Capital Corvette Club of Ottawa, we quickly learned about the vast number of car events taking place within driving distance of home. 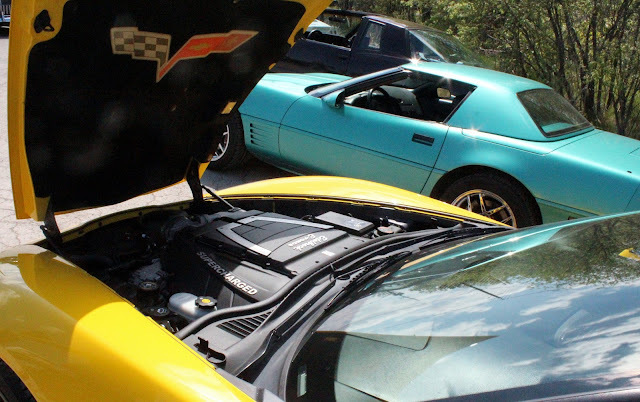 Unless you were into the car scene, you would not really be aware of these activities but the list was impressive. 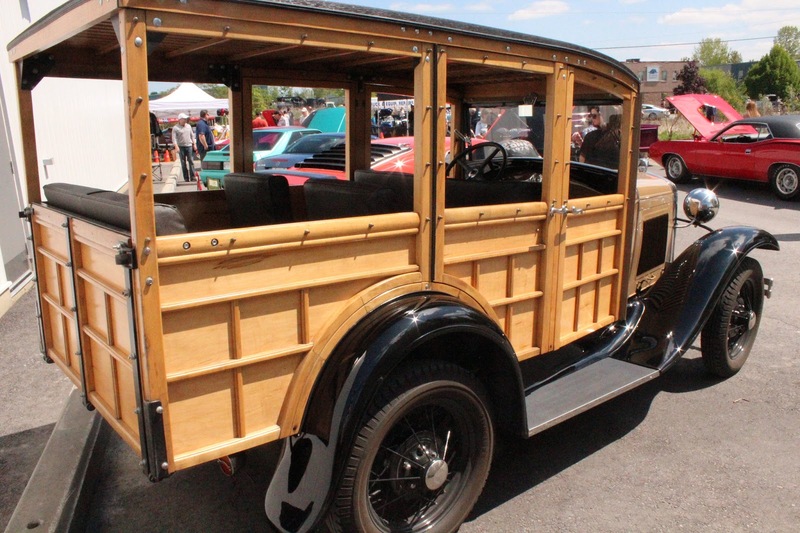 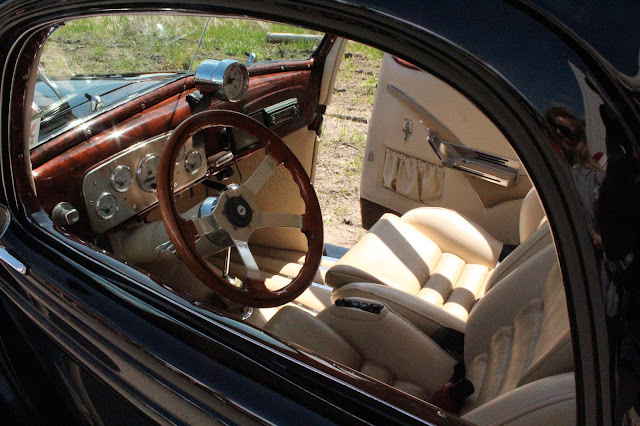 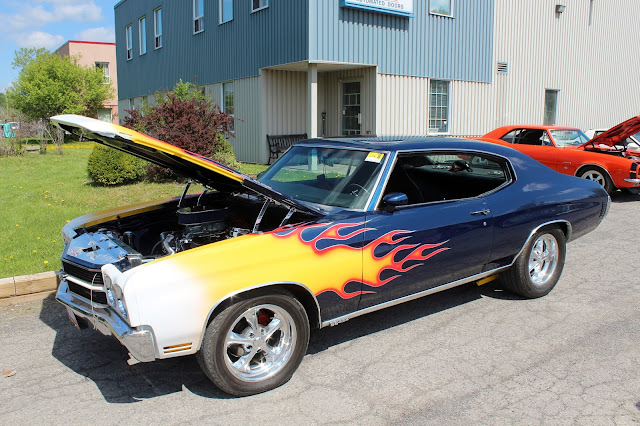 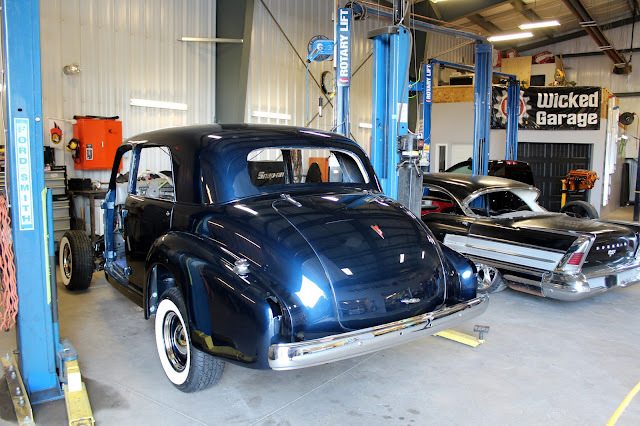 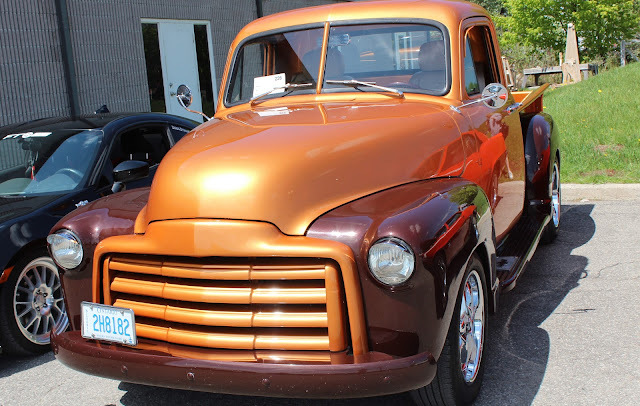 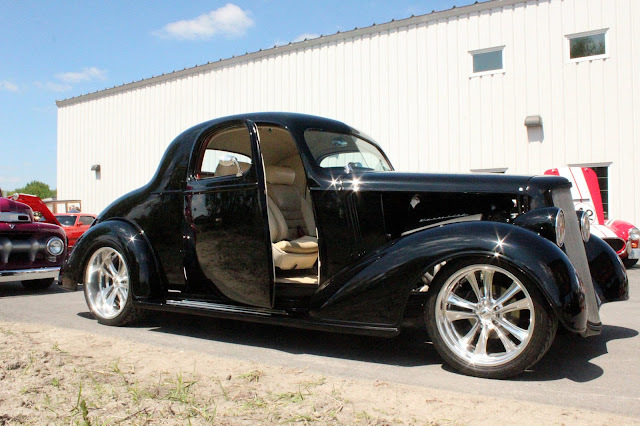 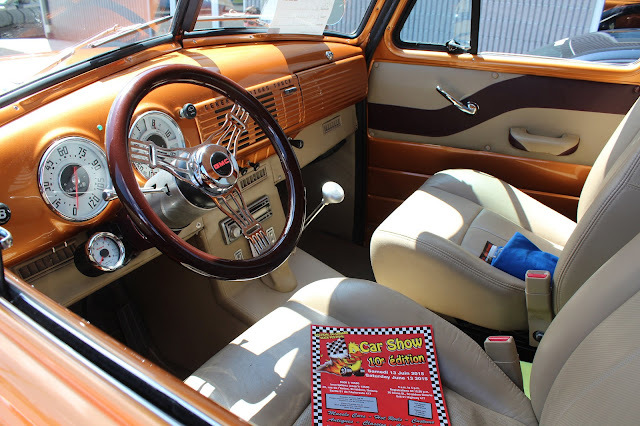 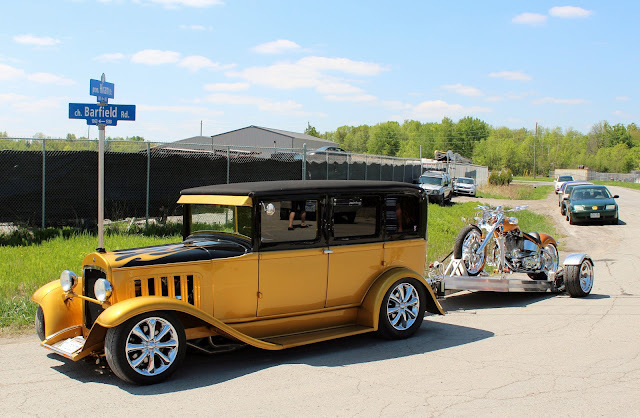 We decided to test our new-to-us vehicle with an excursion to Greeley, Ontario, around 40 minutes south of Ottawa, where the Wicked Garage, which does customization and restoration work, was holding its annual Open House event. 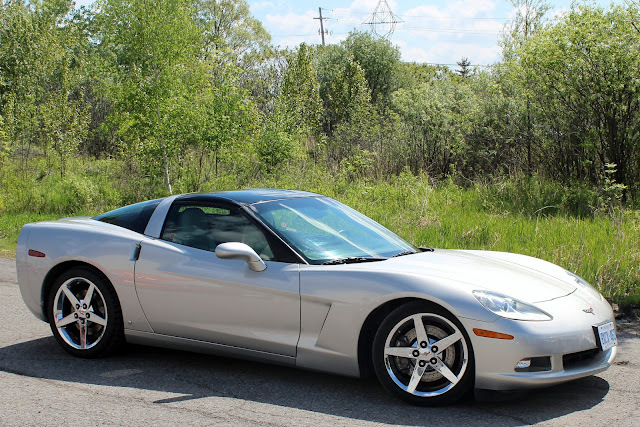 Cross Country Corvette Stage 7: 200 kms to home!